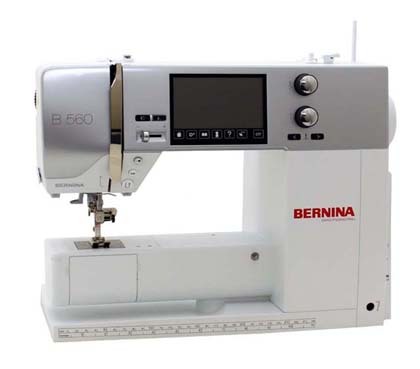 The BERNINA B 560 is a fantastic machine for any type of sewing and quilting. 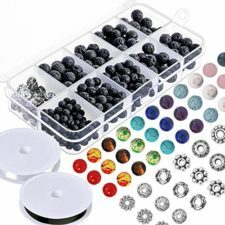 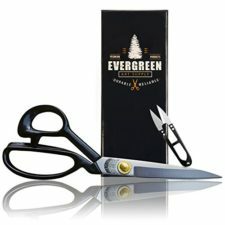 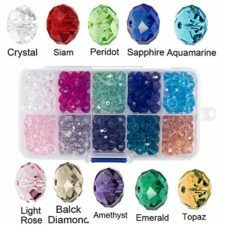 It has a large range of stitches and functions that will serve you with anything you want to sew or embellish. 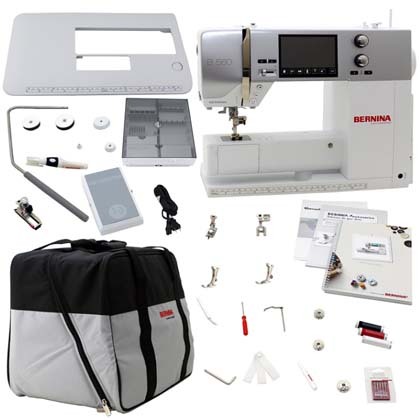 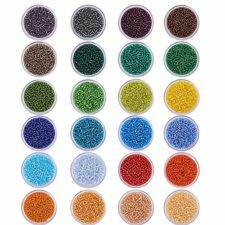 Featuring 700 stitches you will have a wonderful selection of stitches to choose from, along with the trademark Bernina standard of quality workmanship.